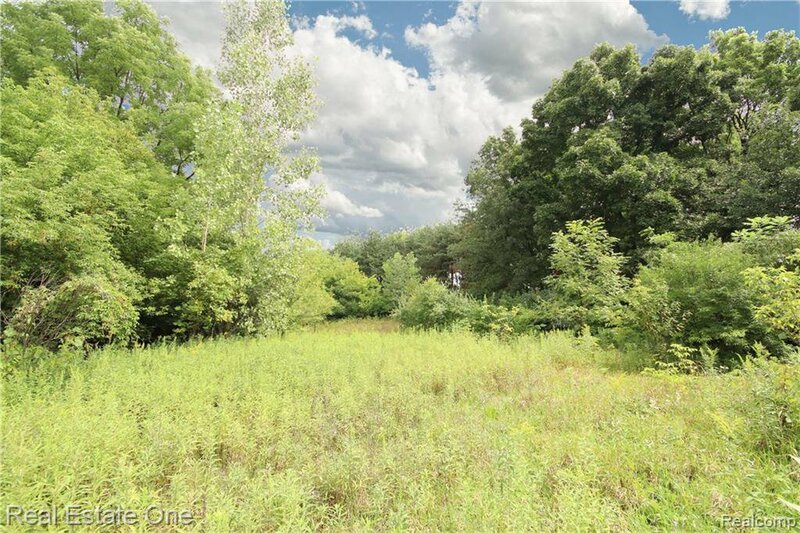 Spectacular rare find with 1.18 Acreage in Canton!! Location Location Location!! 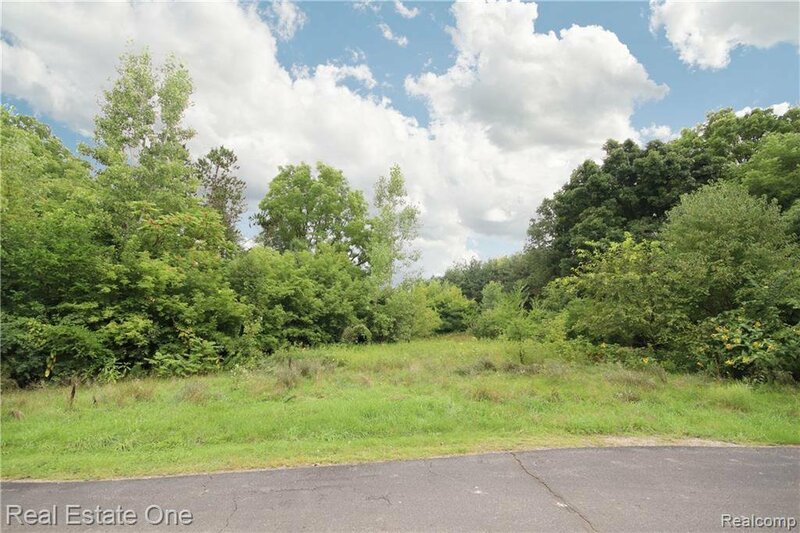 Come build your dream home on this buildable lot!! 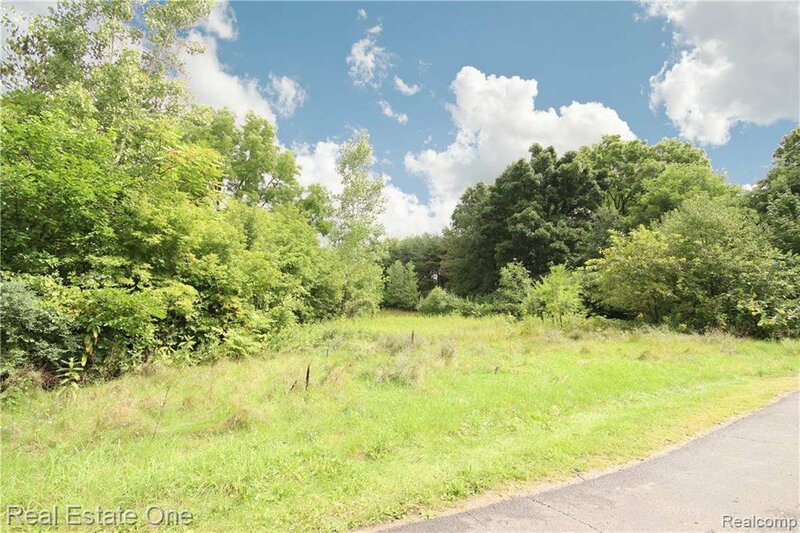 This property offers a lifetime of memories to be made and sitting around campfires under the trees at night. 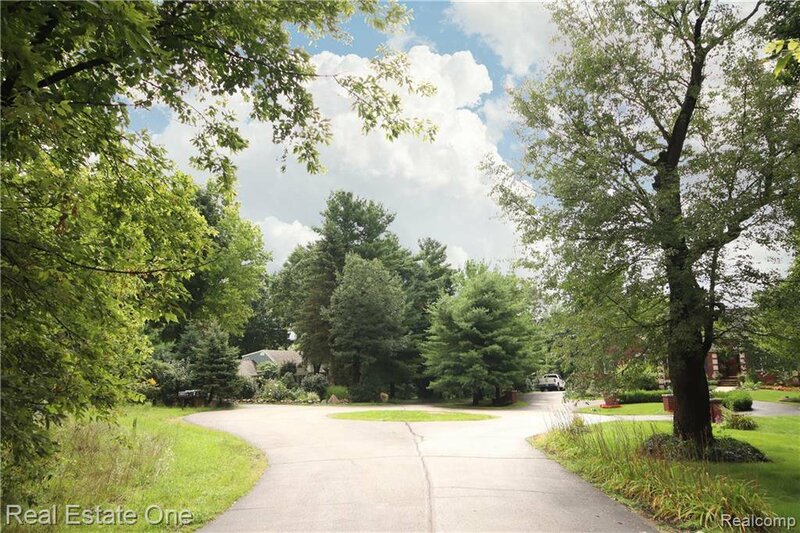 The property delivers buyers a great balance of features including a private road for convenient access. 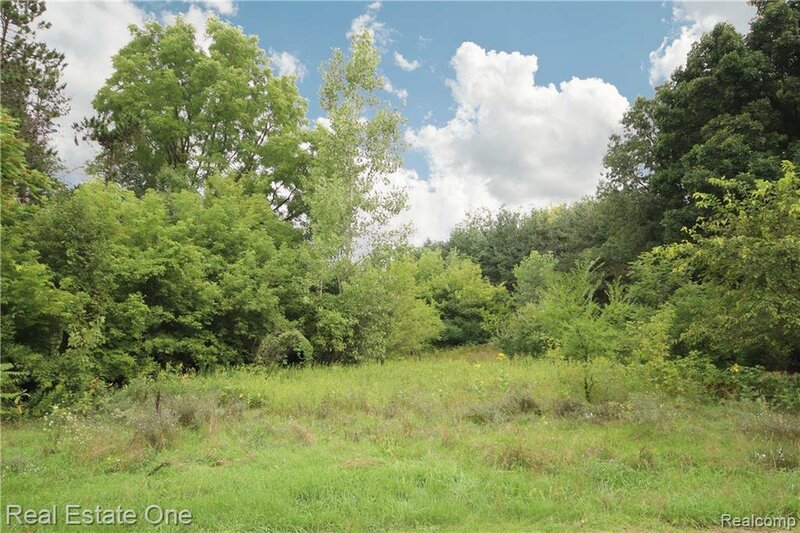 Whether you’re looking for a Family Homestead or Investment Property this is worth a look. 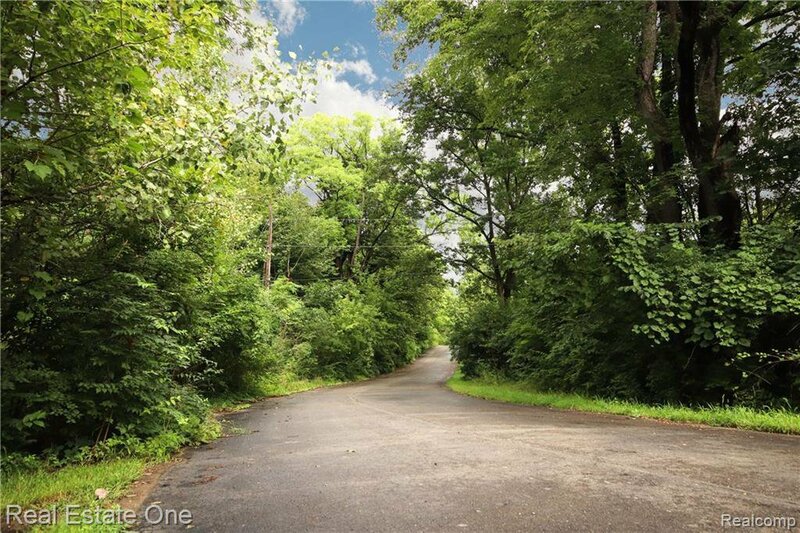 Exquisite private wooded lot yields endless opportunities like camping or hosting parties! Lovely “Natural Beauty Road”! 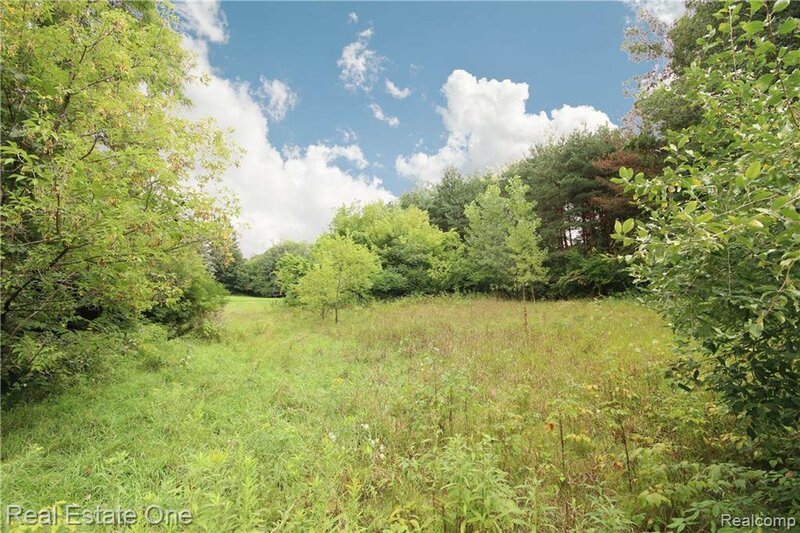 Minutes from downtown Plymouth! 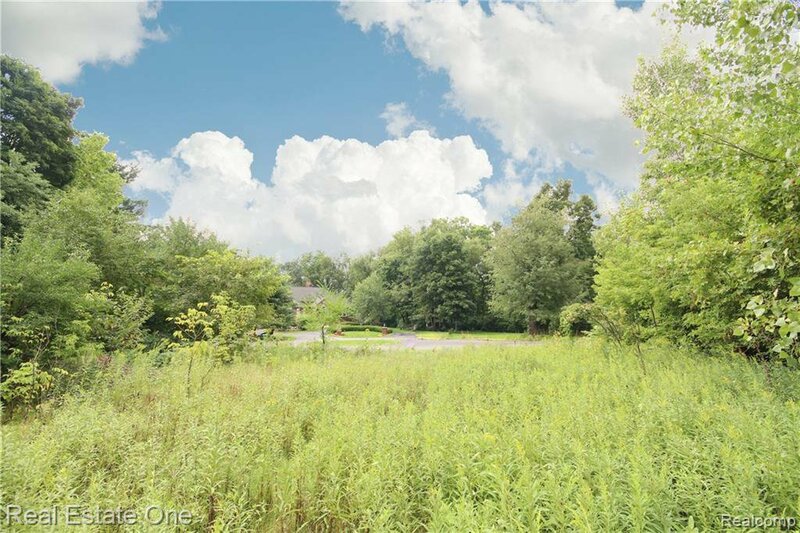 This property gives you all of the must-haves for comfort to fit any lifestyle living w/ complete privacy but close to town. Truly once in a lifetime opportunity!